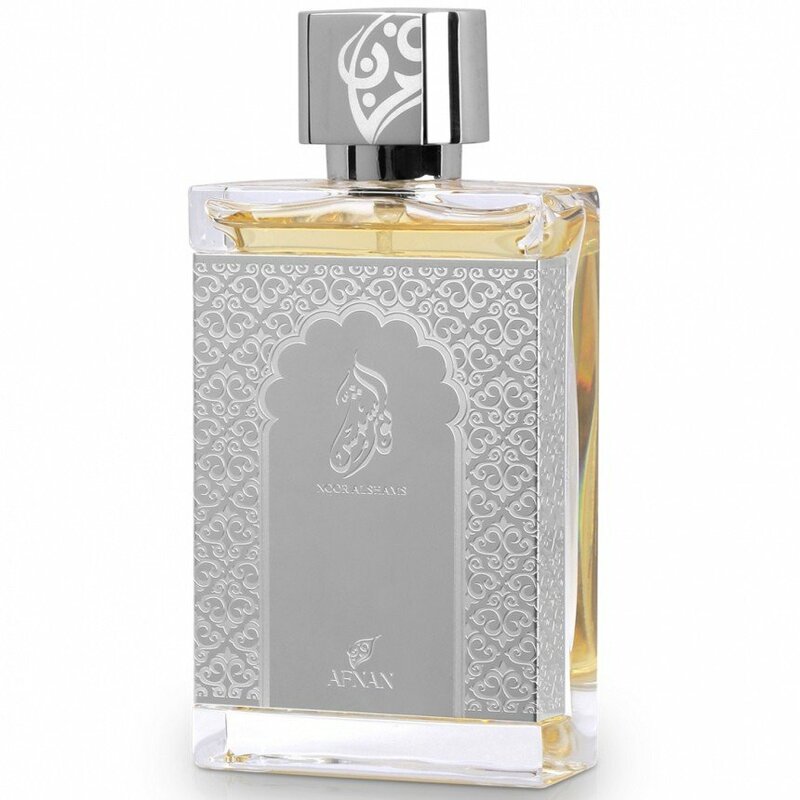 Noor Al Shams Silver is a perfume by Afnan Perfumes for men. The release year is unknown. It is still in production. 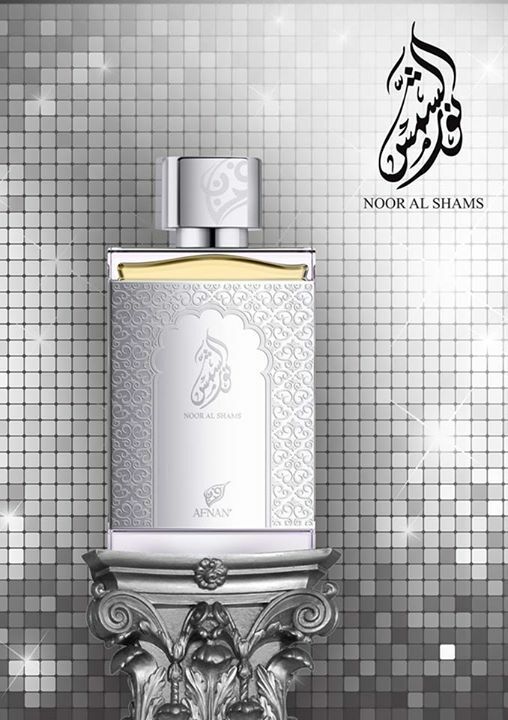 Write the first Review for Noor Al Shams Silver!